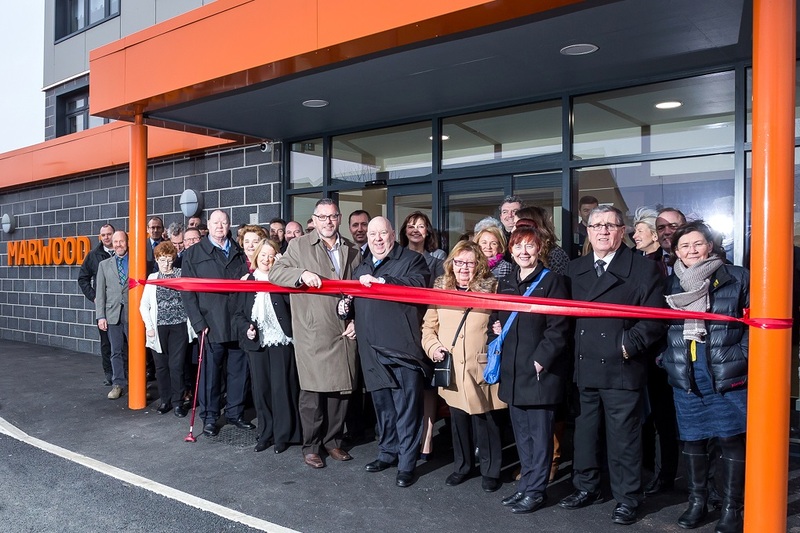 Mayor of Liverpool Joe Anderson officially reopened Marwood towers at a special event on Thursday 26th January. 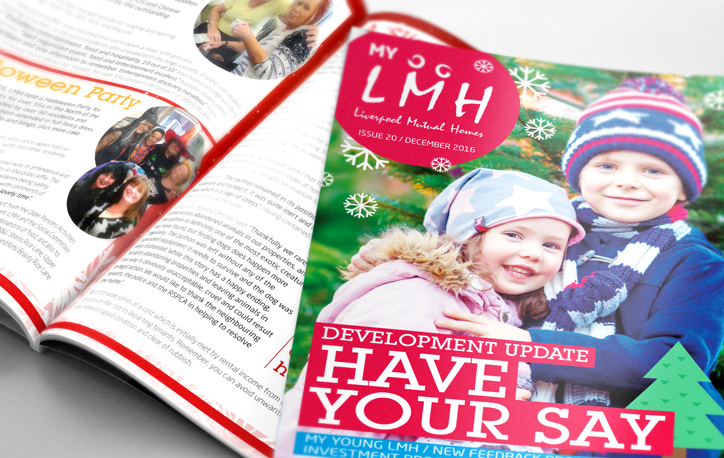 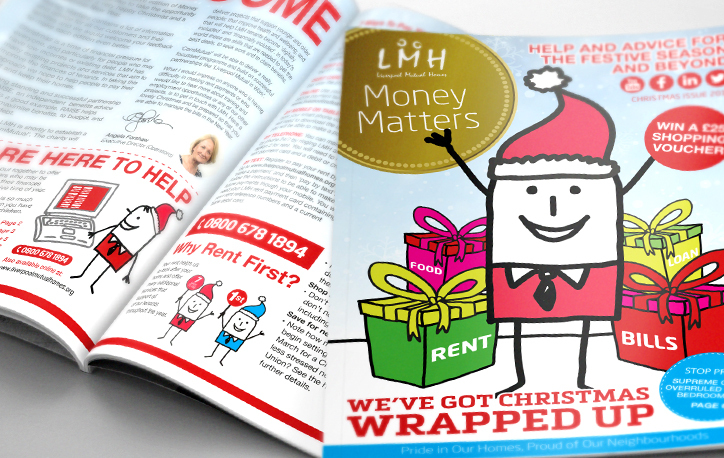 Liverpool mutual homes is now delivering the ilm access to work programme, which creates practical employment opportunities for young people aged between 16 and 29. 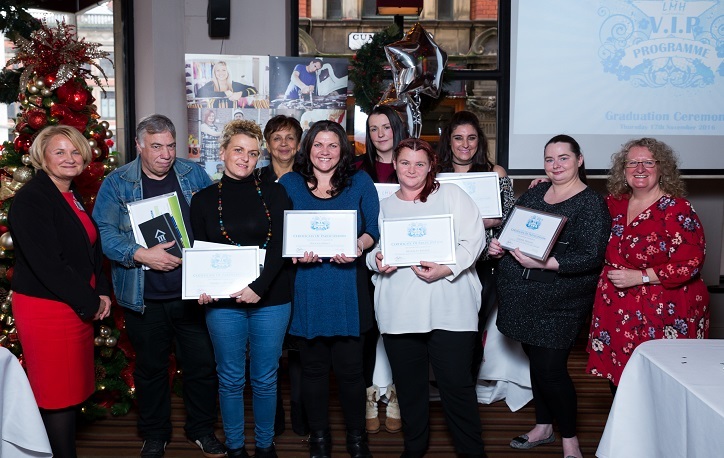 Tenants who took part in our scheme to help them back into work and improve their wellbeing graduated in a special ceremony to recognise their achievements and highlight the positive journey many of them have undertaken. 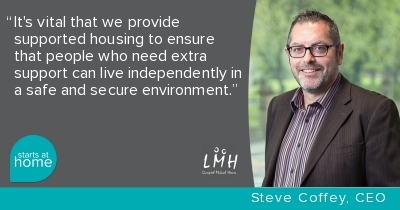 LMH took part in the Starts at Home Campaign on the 1st of September 2016 to celebrate and advocate the importance of supported housing. 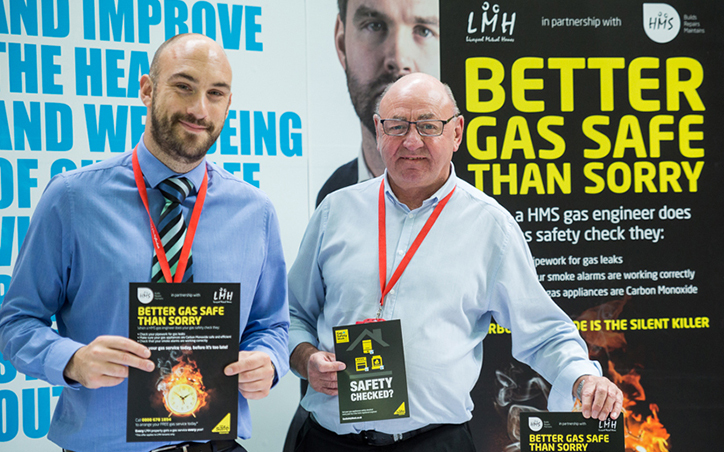 LMH & HMS have been taking part in Gas Safety Week (19th – 23rd September) to help inform our tenants about the importance of being Gas Safe. 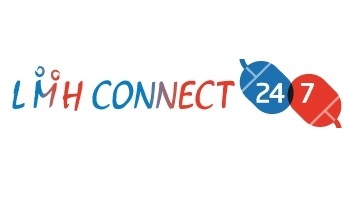 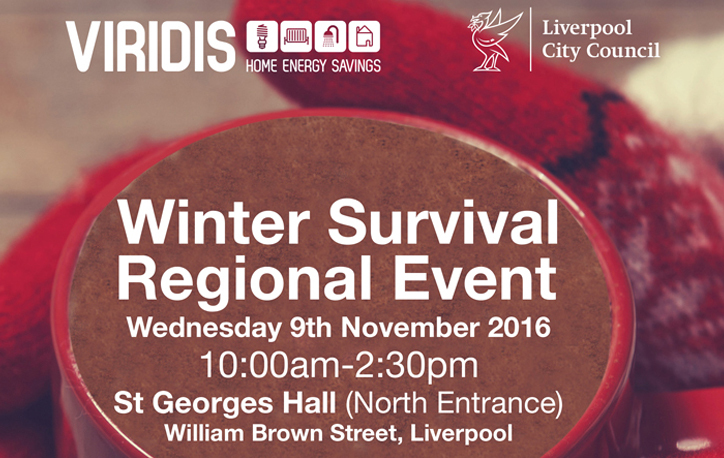 FREE help and advice about keeping warm and staying healthy during the winter will be available at a community event at St George’s Hall, Liverpool.